One mother's faves and raves regarding babies, motherhood and the sweet life in between. Taco Time Cactus Card Winner!! Many thanks to our friends at Taco Time NW for the generous giveaway and thank you to everyone that entered! It is official. Birthday party circuit 2011 has come to an end. As with previous years, my son’s and daughter’s birthdays wrapped up the tail end of the September/October birthday party circuit. (Missed last year’s post? 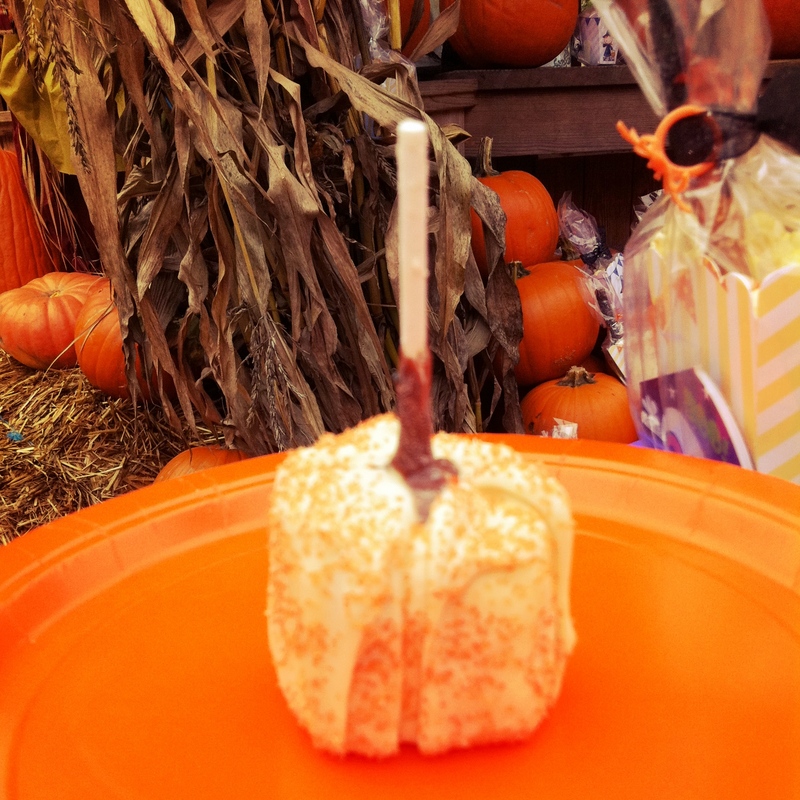 See here) I still love the birthday madness that fills the months of September and October. This year did not disappoint. Party highlights from 2011 include a reptile man, a fire station, a scavenger hunt and endless amounts of squeals and delight. 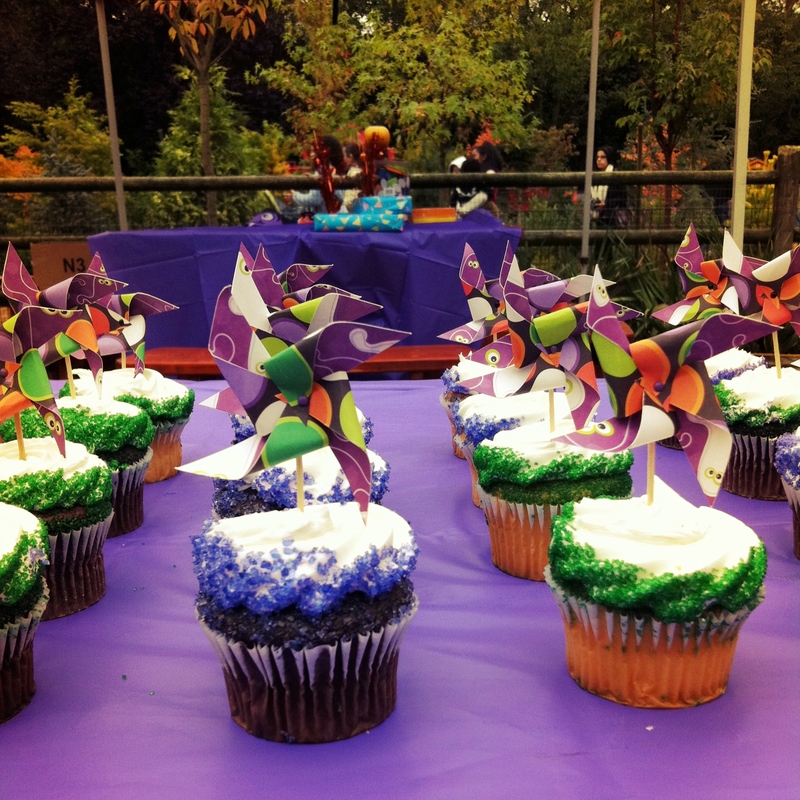 I made the executive decision to do a joint birthday party for my arm candies. 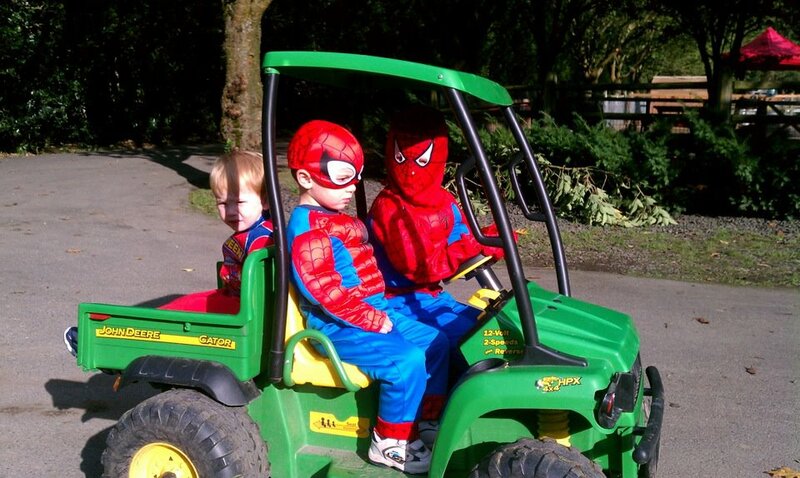 Having two children born in the month of October, it only made sense that they should have a joint costume party on a farm, no!? It made perfect sense to yours truly, so to the farm we went. 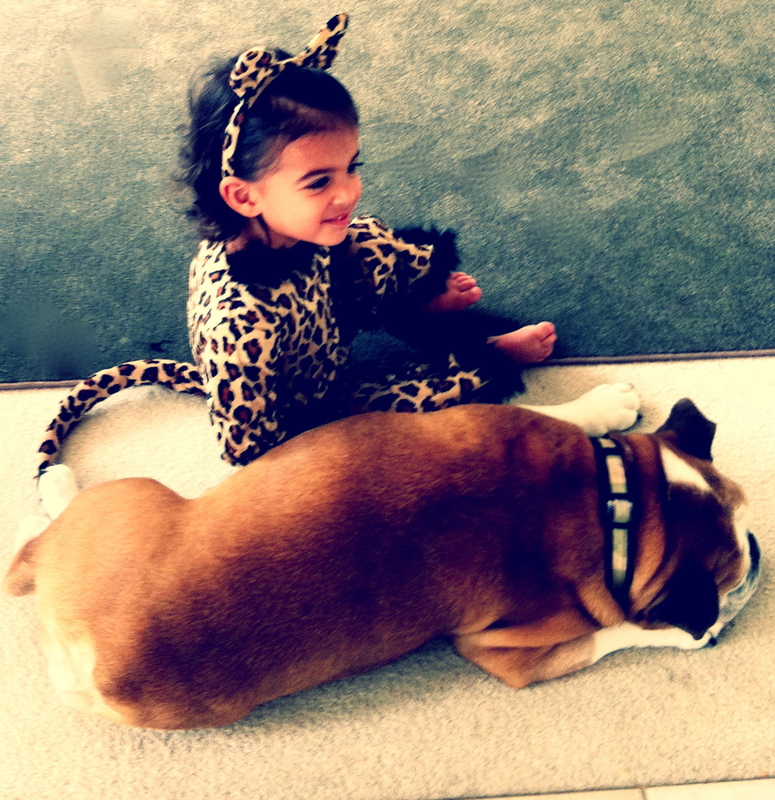 In addition to the adorable children in their fabulous costumes, I have a few other faves that I want to share! First, the venue. We held the party at the most adorable family run farm ever!! Don’t believe me, check out their site here. I am all about having a fenced, safe, fabulous area to let the kids run and play! 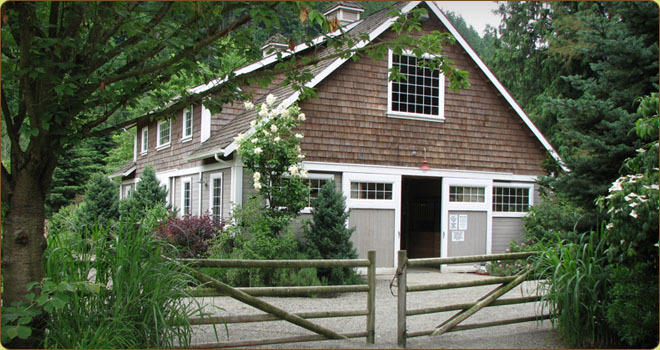 Fox Hollow Family Farm provided the perfect venue and exceptional service. Second, the favors. 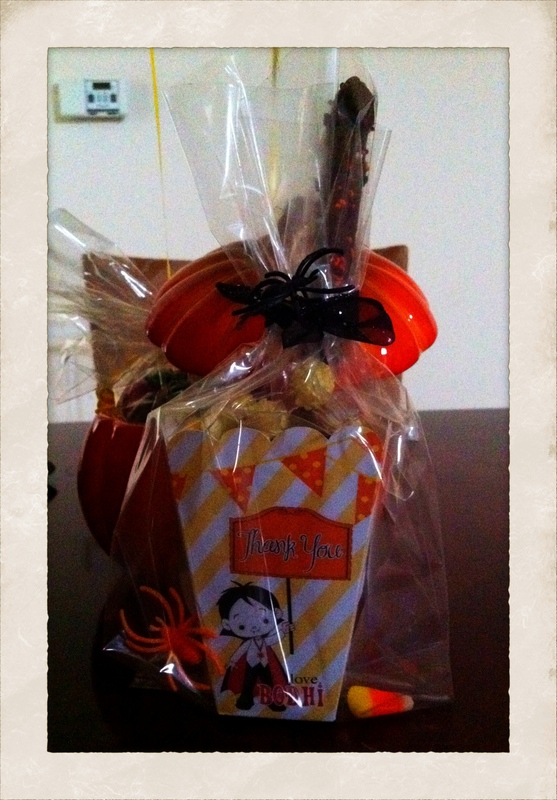 I fell in love with these adorable popcorn holders I found on Etsy at 6 Elm Designs. I had them personalized for my son and daughter and included a popcorn mix, chocolate covered pretzel (that my son and I made) and a couple other little treats! Andrea Miller of 6 Elm Designs was so wonderful to work with and the product turned out exactly as I had hoped! Second, I decided to try a recipe for DIY White Pumpkin Marshmallows posted by Paper & Pigtails. It was an extremely easy and fun project for my 4 year-old and I. (I put my father to work too) I added a little bling by throwing on some orange sprinkles and had my dad paint on a few faces. 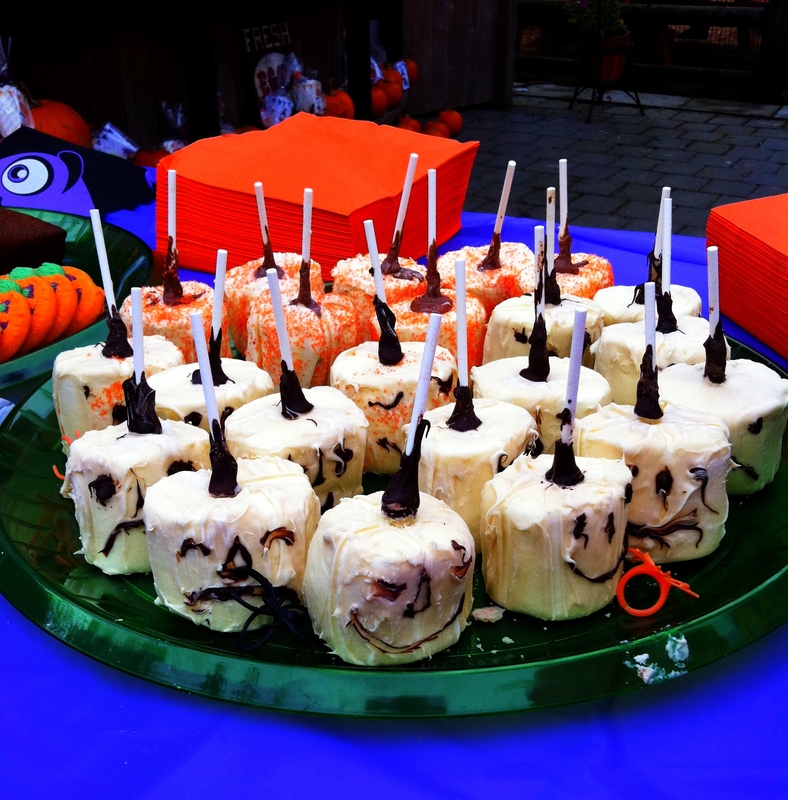 All in all, it was a fun project and a very sweet treat. Lastly, I have been on a pin wheel kick lately. I decided that these little twirly wonders, created by Earth Cookie Creations, would make for the perfect gender-neutral cupcake topper. 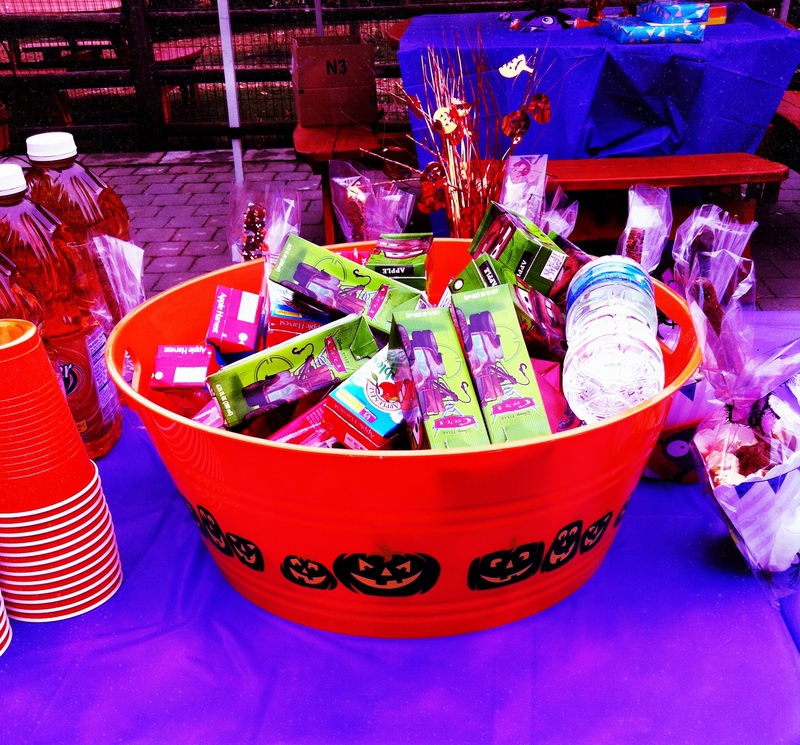 Threw in some drinks for the party goers….. Cheers to another year of blessings and bliss to all my favorite Fall Arm Candy! Whatever life holds in store for me, I will never forget these words: “With great power comes great responsibility.” This is my gift, my curse. Who am I? I’m Spiderman. CURRENT GIVEAWAY: TACO TIME $25 GIFT CARD! ENTER HERE. Boo! Yep, October has snuck up on us and is flying by! If you do not have a costume for your little arm candies, don’t worry! There is still time to find the perfect costume at the perfect price! 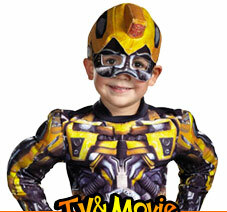 Costume Discounters has an amazing selection at really affordable prices. In addition, if you find an identical costume on the web Costume Discounters will MATCH THE PRICE and take an additional 20% off! SAY WHAT?! You read it correctly. Pretty fantastic, right!? 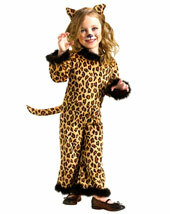 I had the pleasure of reviewing a toddler leopard costume for my daughter! Living in Seattle, I always lean towards a costume that will keep my littlest arm candies warm, but want something that is still adorable! The Pretty Leopard Costumemet all my costume requirements. It is cozy and adorable! Did I mention affordable!? The costume fit true to size and arrived on time and neatly packaged! Pretty Little Leopard. Costume Discounters. My daughter had a chance to try the little leopard on for size at her costume birthday party over the weekend. She managed to make it through the party in one piece and ended the party just as cute as when she started. Here is a picture of my favorite feline and favorite canine. Who says dogs and cats can’t be friends?! Thank you Costume Discounters! It is funny the things we remember from our childhood. For whatever reason, whenever I think of Taco Time, I think of my mom taking my brother and I there as children. We LOVED it! Growing up in a small town, we had ONE Taco Time. My mom has always encouraged healthy eating habits and fast food was not a part of our regular diet growing up. Taco Time was a treat and has always been an exception to the fast food rule. I STILL love Taco Time! The Fish Taco’s are an absolute favorite of mine and recently, I am head over heels for the Fit-Hit Menu! The Fit Hit Menu has fabulous options for healthy, delicious food when you are out and about. 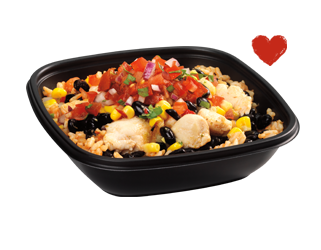 The Fit Hit menu features 8 healthy entrees, all under 400 calories and four gluten-free ingredients! Seriously. In addition, Taco Time Northwest is the first quick service restaurant in the Puget Sound to offer gluten-friendly items on its menu. Most importantly, I LOVE the options for the Kids Menu. You can take an ordinary menu item and customize it to include Apple Sauce, 2 % Milk and a toy instead of Crustos and reduce the calorie content by half! FAB-U-LOUS! 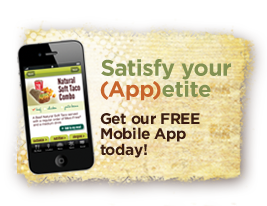 Did I mention that Taco Time rolled out an App that allows you to review the menu for calories AND allergens! Yep, they did. The BEST part of all of this is that our friends at TacoTime Northwest are giving away a $25 CACTUS CARD to one lucky Arm Candy Confessions reader!!!! How to Enter: Visit Taco Time NW on Facebook and give them a little love by clicking “like”. Leave me a comment to let me know you did this and you will be entered to win! When: NOW until Thursday, October 27th, 2011 at noon PST. Criteria: Must be 18 years of older and a US Resident. I LOVE Valentine’s Day and I LOVE printables! It only makes sense that if you put the two together that I would fall deeply in love! Check out these lovely finds from amandaparkerandfamily@blogspot! We have a winner of the $25 Cactus Card to Taco Time Northwest! The lucky Arm Candy Confessions reader is: Susan Lamkin!!! Congratulations!!! Many thanks to our friends at Taco Time NW for the generous giveaway and thank you to everyone that entered!